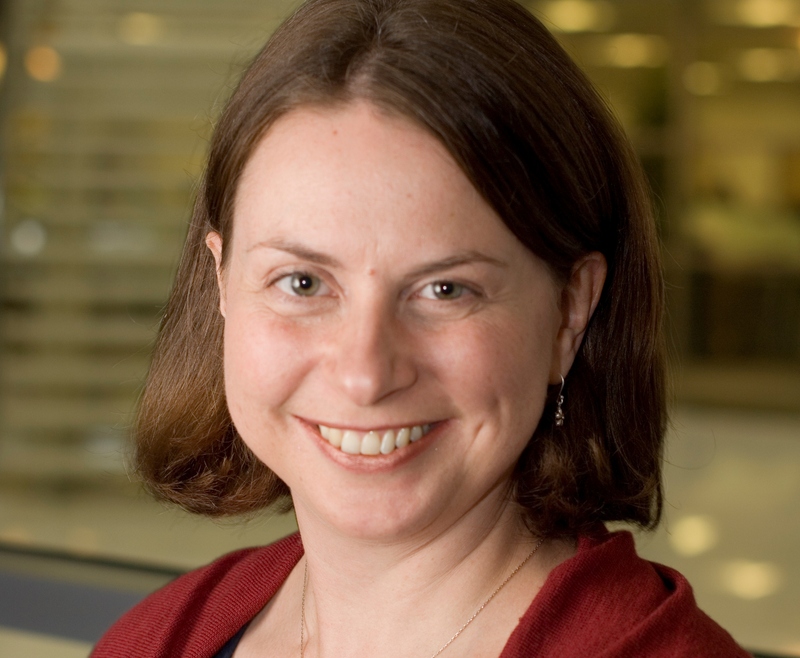 A Scottish offshore wind insider claimed last night a Westminster and Scottish Government-led supply chain summit simply "exposes the fact that British engineering is not the cheapest in the world". The waters off the Gulf Coast could be an attractive place to install offshore wind farms. The winds are decent and there's plenty of space but at the moment, electricity prices in Texas are low, thanks to cheap wind coming from West Texas wind farms, and aren't high enough to justify the expense of engineering and building off the coast. 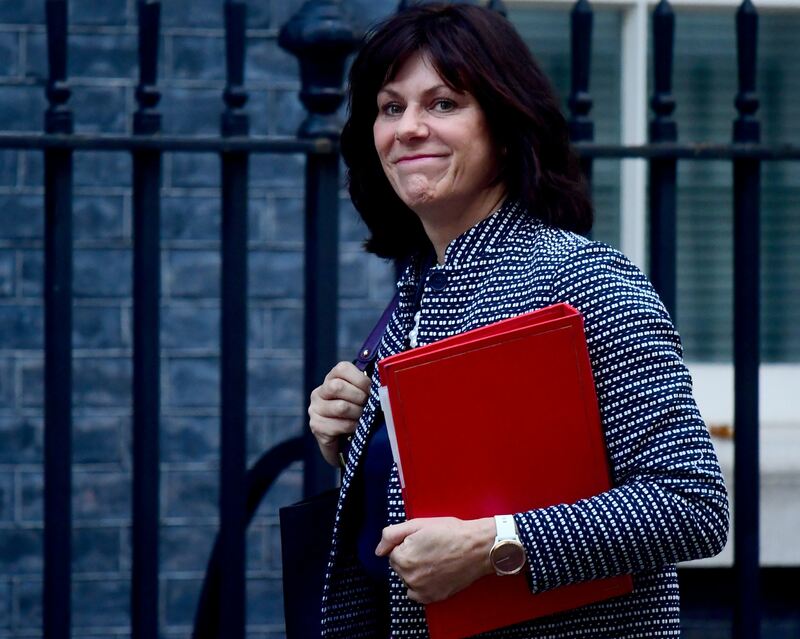 The Government is being urged to do more to engage with industries such as steel, retail and hospitality as they risk being "left behind". 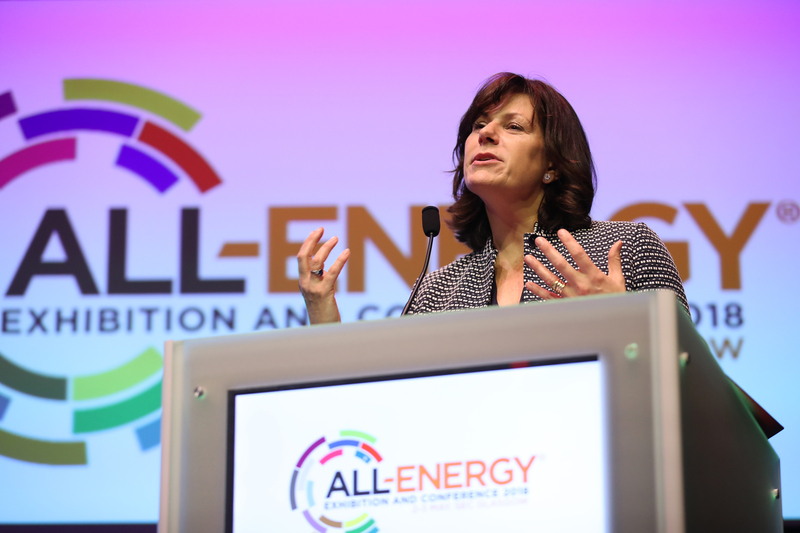 The next UK renewable energy Contracts for Difference (CfD) licencing round will be dominated by offshore wind, according to business research group. 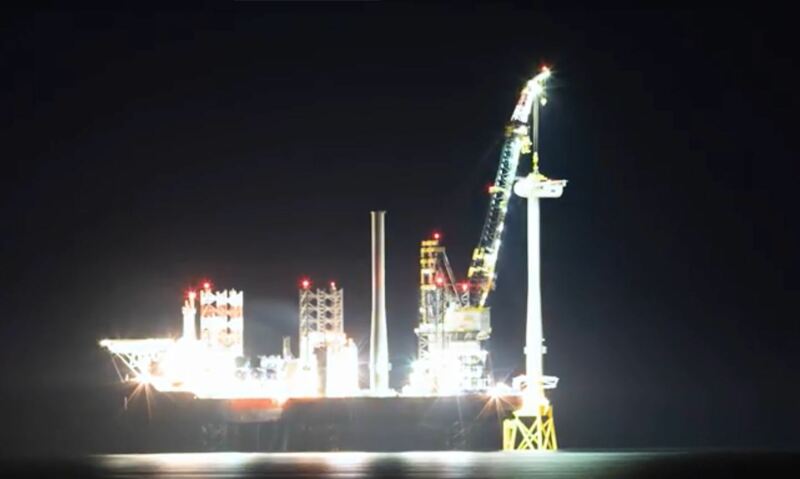 The uncertainty surrounding Brexit has "slowed" UK offshore wind investment, according to analysis by Wood Mackenzie (Woodmac). 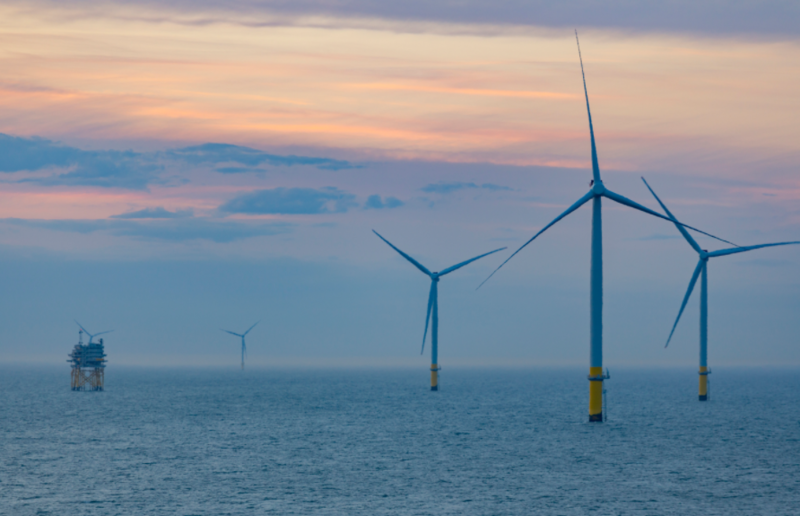 Today the UK Offshore Wind Sector welcomed the new sector deal with the UK Government. 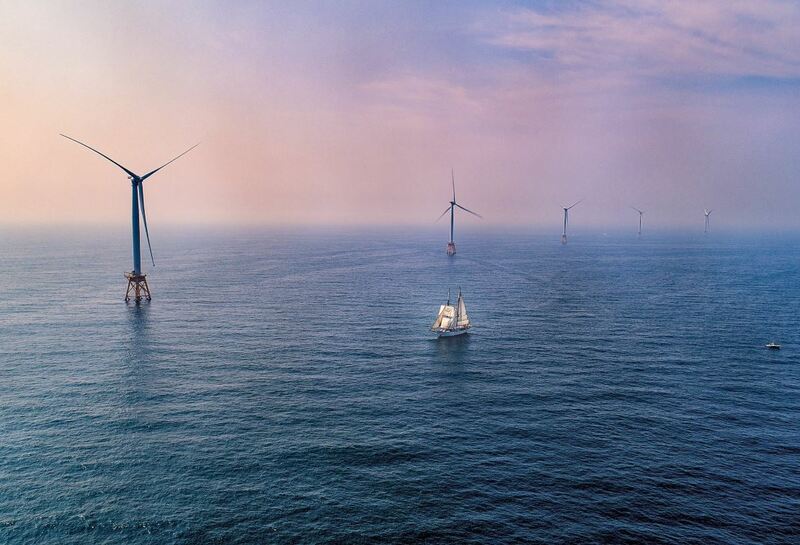 The Offshore Wind Sector Deal between the UK Government and the offshore wind industry aims to keep the UK’s global lead by hitting the 30GW capacity mark by 2030 and supplying 30% of the UK’s electricity needs. 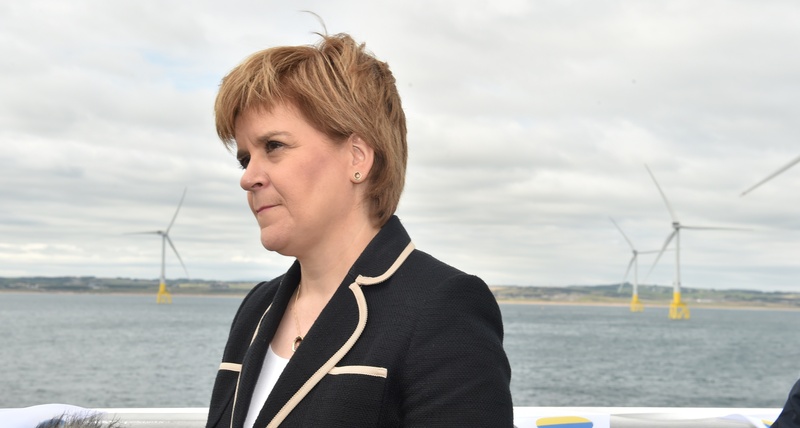 Scotland and the US state of New Jersey are to share offshore wind "best practice", thanks to an agreement signed by the first minister. 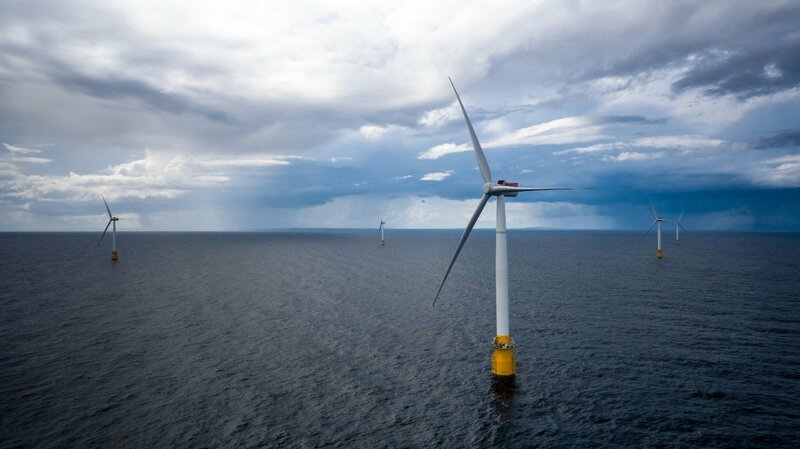 The UK offshore wind sector could become more competitive on price than its onshore counterpart, according to a research group. 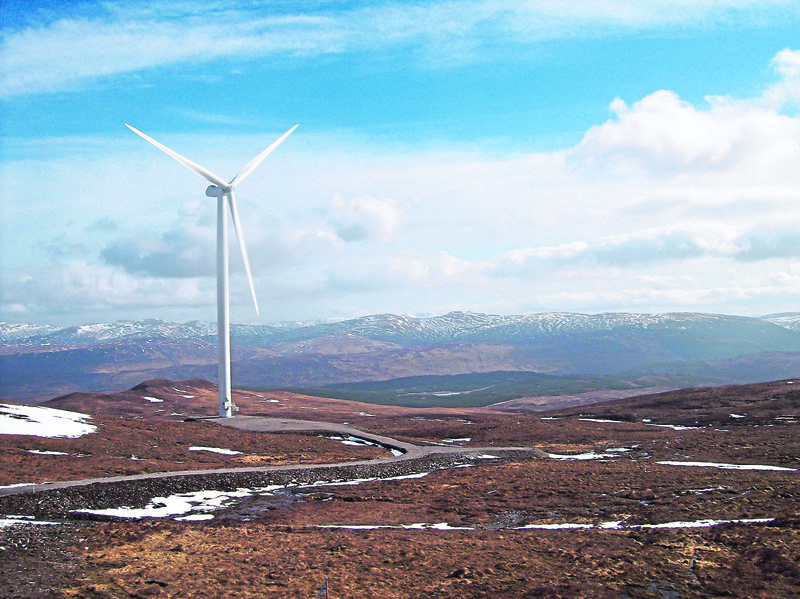 Renewable energy is now able to meet more than 70% of Scotland's energy requirement, according to new stats. 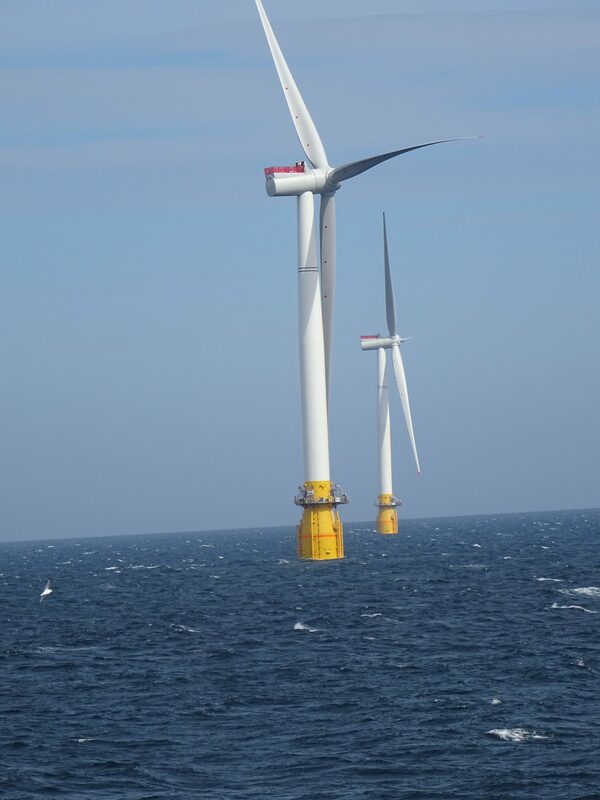 The global offshore wind market is to grow by 680 gigawatts (GW) over the next ten years, according to energy research firm Wood Mackenzie (Woodmac). 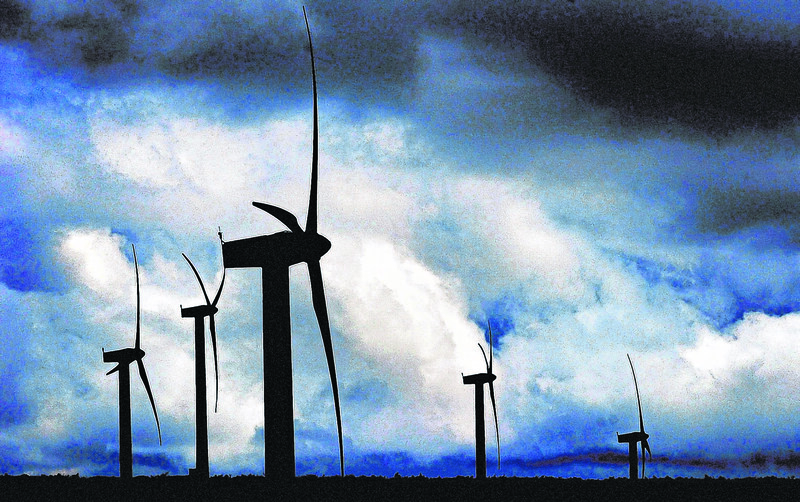 Most of Scotland's energy demand was met by wind power in October, according to a weather data firm. 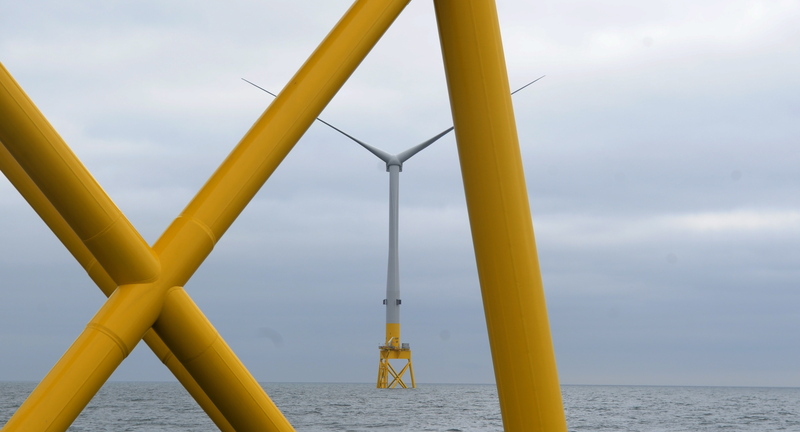 US fishermen are finding the best place for catching fish is around offshore wind turbines. 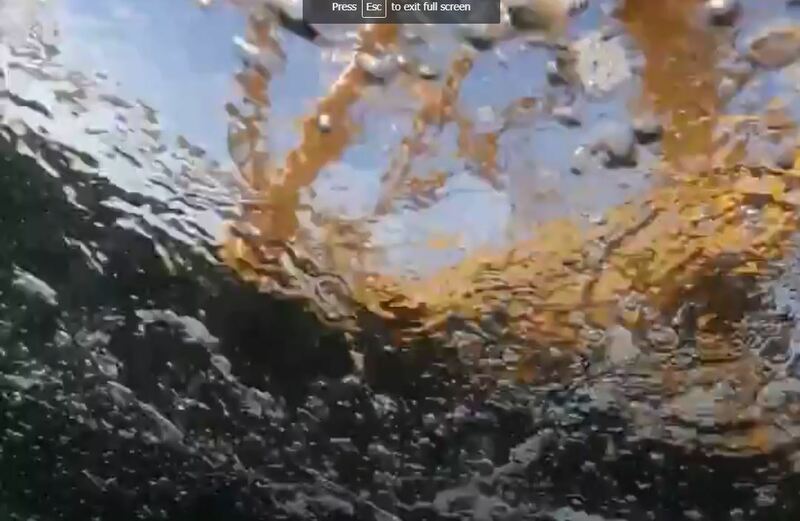 According to this video posted by American Wind Energy, the turbines are boosting ocean biodiversity. 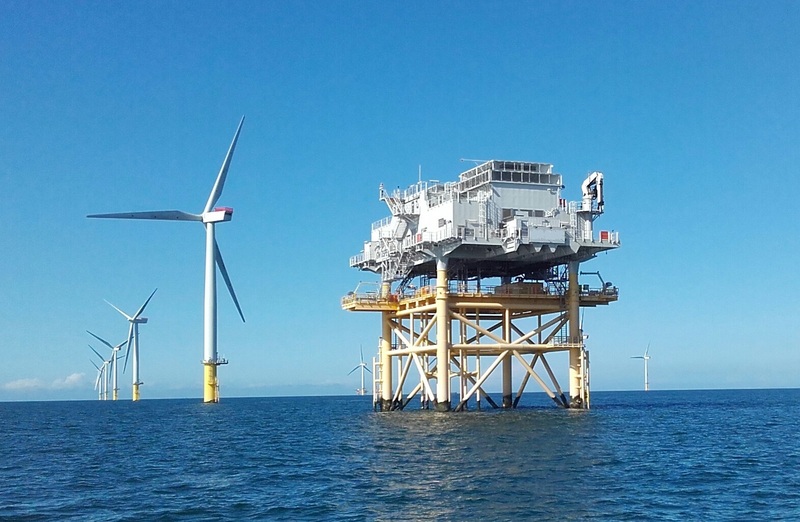 Fishermen in and around large offshore wind structures are finding that their introduction is actually boosting their business. 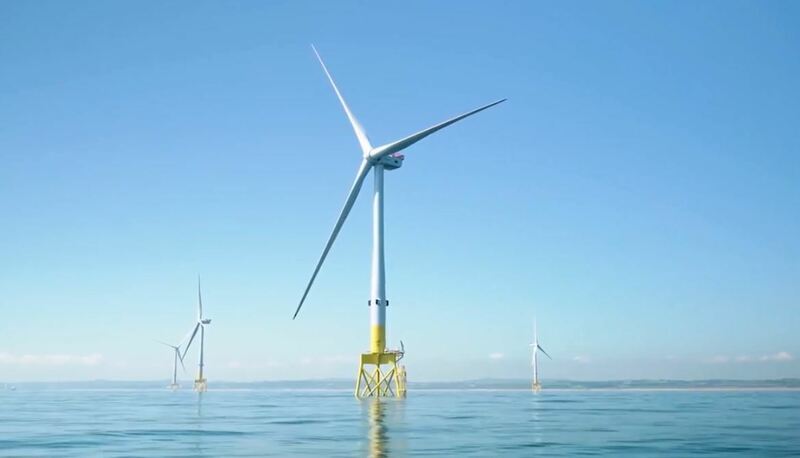 Energy firm SSE will buy Fluor's 50% share in Seagreen Wind Energy, a developer of offshore wind projects in the Firth of Forth. 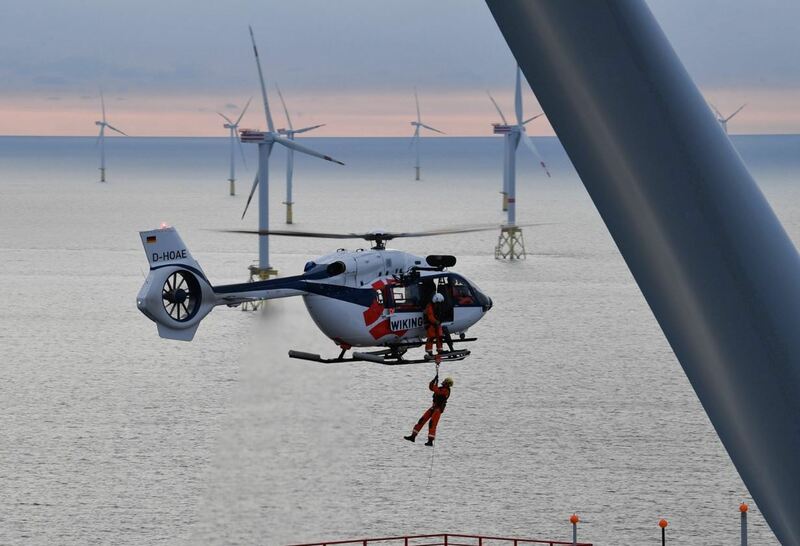 Helicopter firm Airbus expects the growing offshore wind transport market to add £8 billion to its balance sheet over the next two decades. 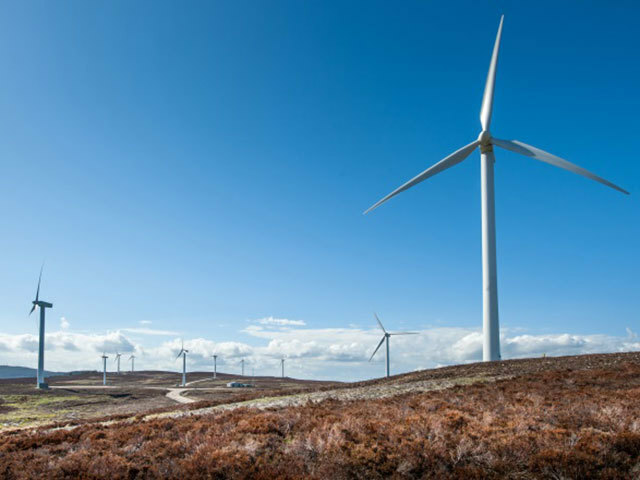 Wind turbines produced enough electricity to power nearly three million homes in Scotland last month, according to WeatherEnergy figures. 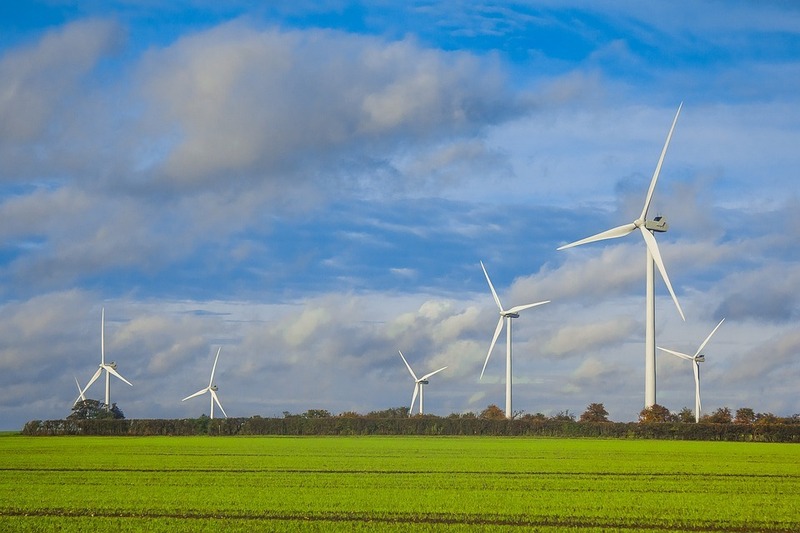 A new report has said that the global wind turbine foundations market could top £5.6 billion by 2022. 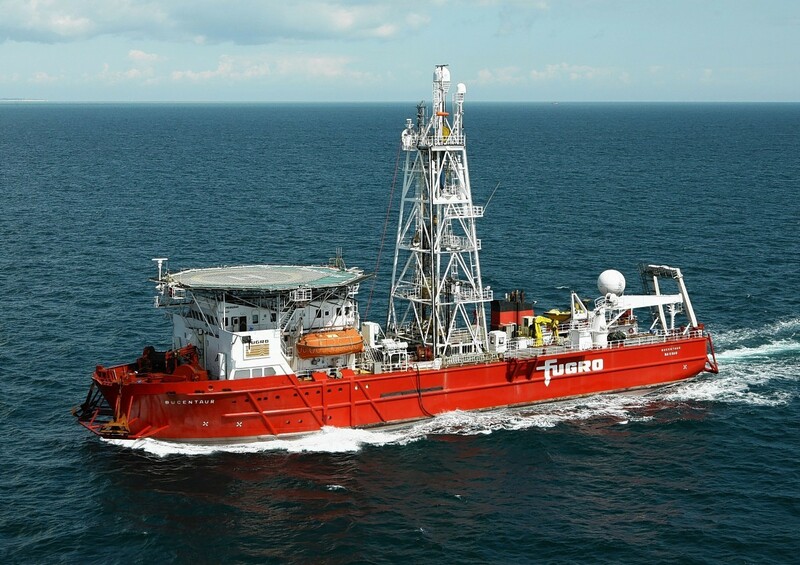 An upturn in renewable energy and oil sector work helped Dutch firm Fugro narrow its losses in the first half of 2018. 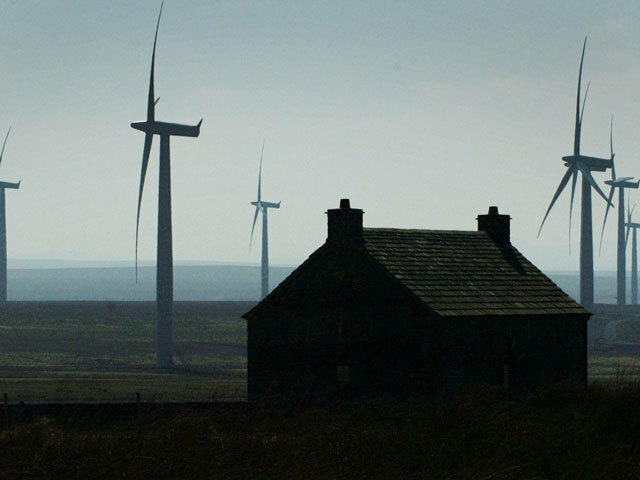 The UK Government has brought Orkney and Shetland in from the cold with a support package for remote island and offshore wind energy worth nearly £600 million. 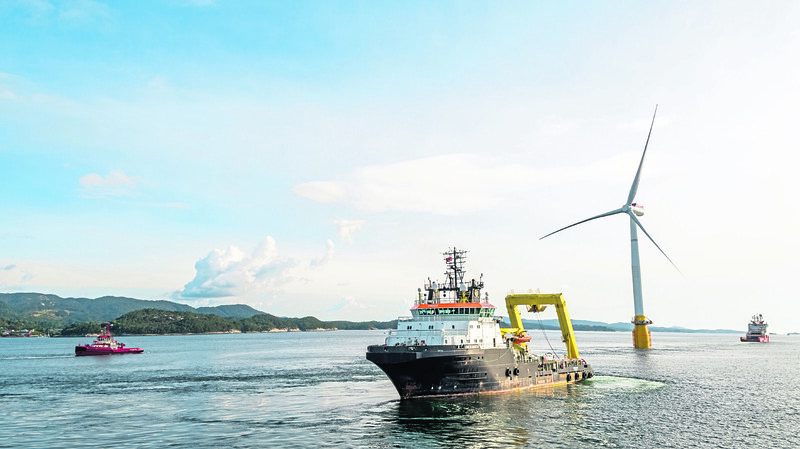 Offshore wind turbines able to detect pollution from passing ships will soon be a feature of the North Sea, according to Belgian officials. 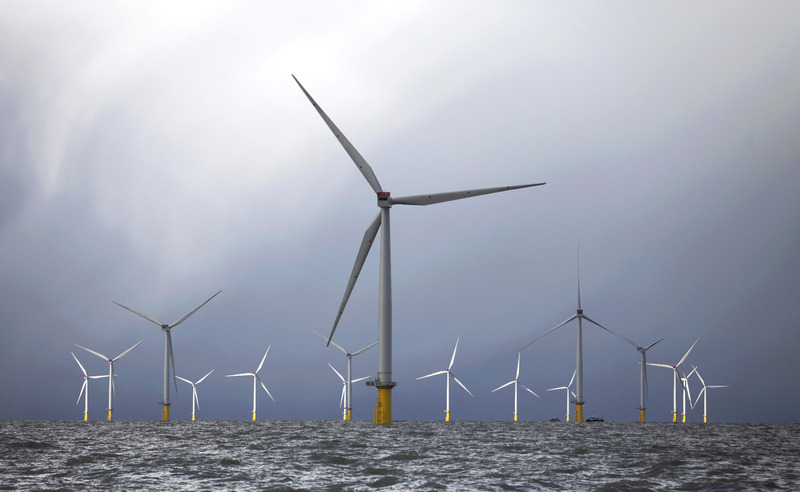 Offshore wind farm decommissioning could top £3 billion, according to a UK Government report released last night. 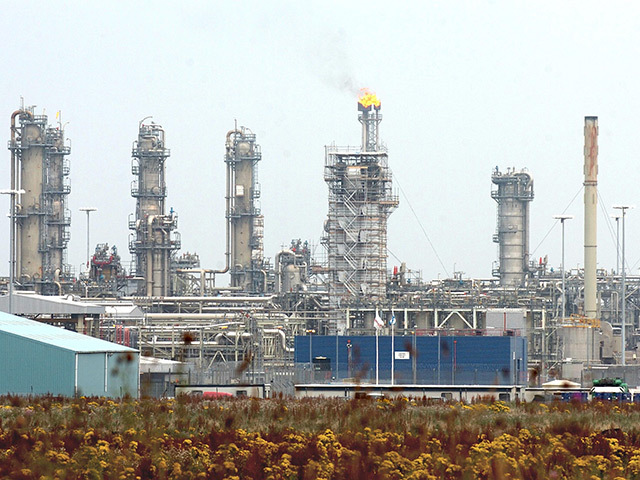 Major developments in the fishing, agricultural and renewables sectors are being hailed as examples of what the north-east can do – and why more businesses should invest in the region. 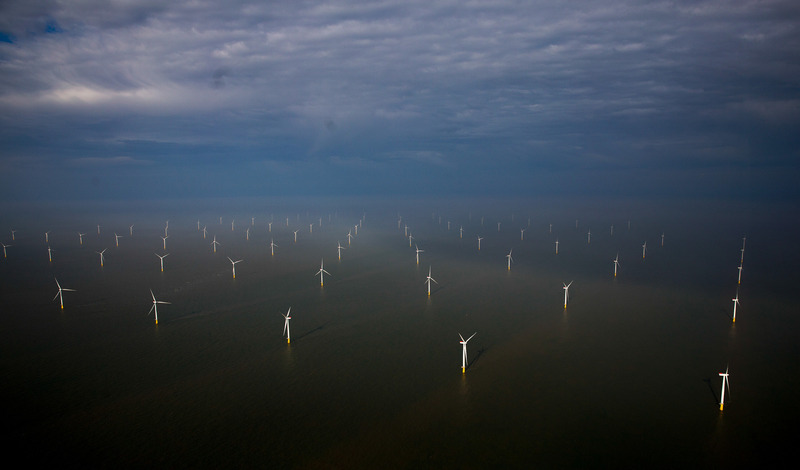 Offshore wind capacity can grow by an additional 43 gigawatts (GW) by 2050, a new report said. 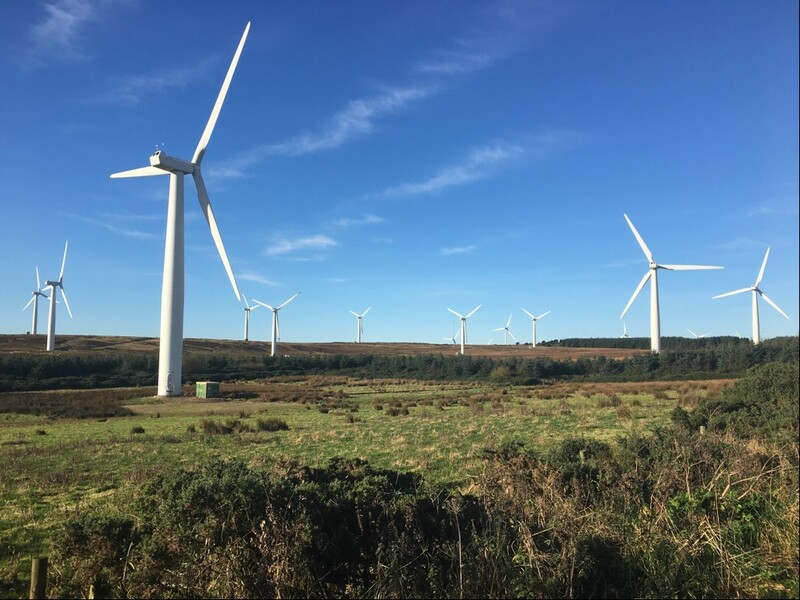 Respondents to the UK Government consultation on remote island wind claim that "many now question the ability" of those projects to win Contracts for Difference (CfD) award rounds.